SLUICE Art Fair has announced that it won't be taking place this year – but there are other plans in the pipeline. SLUICE Art Fair, organised by London-based artist Karl England and curator Ben Street and launched last year as ‘a punctuation point to the London Art Fair week in October’, has announced that it won’t be taking place in 2012. Designed to be an exhibition space and platform for discussion, the fair’s focus was primarily artist-run not-for-profit spaces, with the emphasis on dialogue between young galleries, artists, curators and the public. Participants last year (15-16 October, 2011) included Aid + Abet, A Plan Projects, The Modern Language Experiment and Transition Gallery. This doesn’t mark the end of the SLUICE project, however. 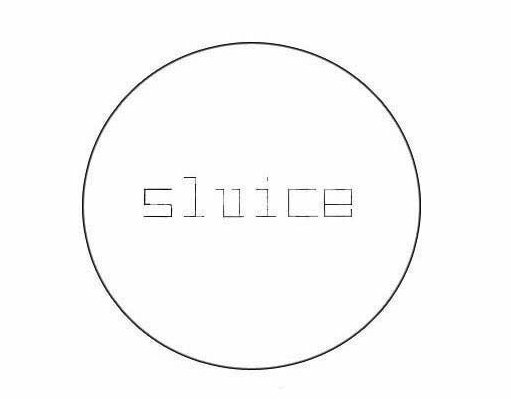 Rather than an art fair, SLUICE will be launching a new publications initiative in October, with the launch party also acting as a fund raiser. The intention is for SLUICE Art Fair to return in 2013.